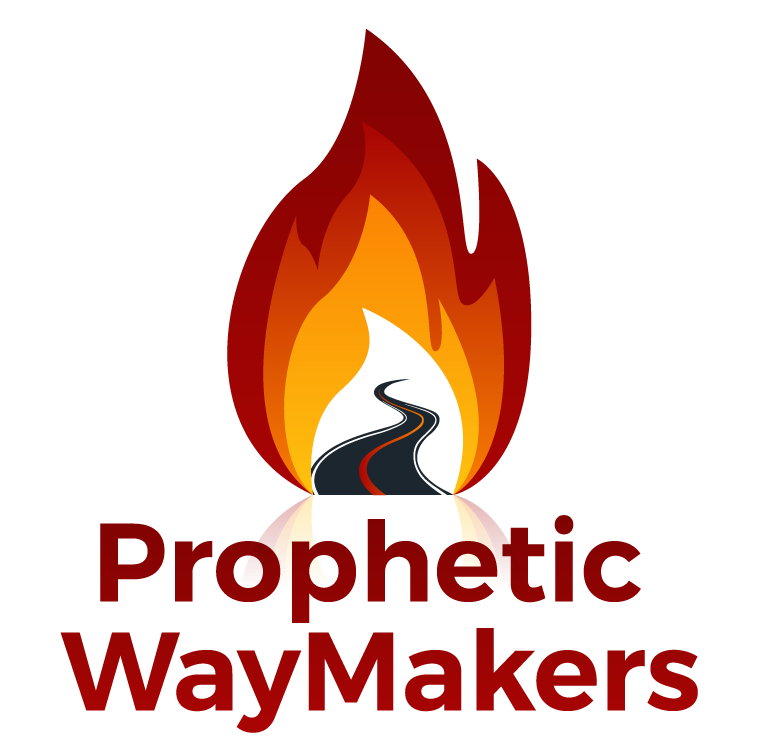 Contact – WayMakers: Prophetic and Loving It! We want to hear from you. We want to pray for your prayer requests as well. Please fill in the following requested information with your comment or request. For bookings please fill out the information below and add requested dates and info about your event.